You can buy a lot of them for cheap. You can plan an enormous amount of unique water games with them. This makes for balloons the perfect choice for any sized events as well as retreats on a shoestring budget. 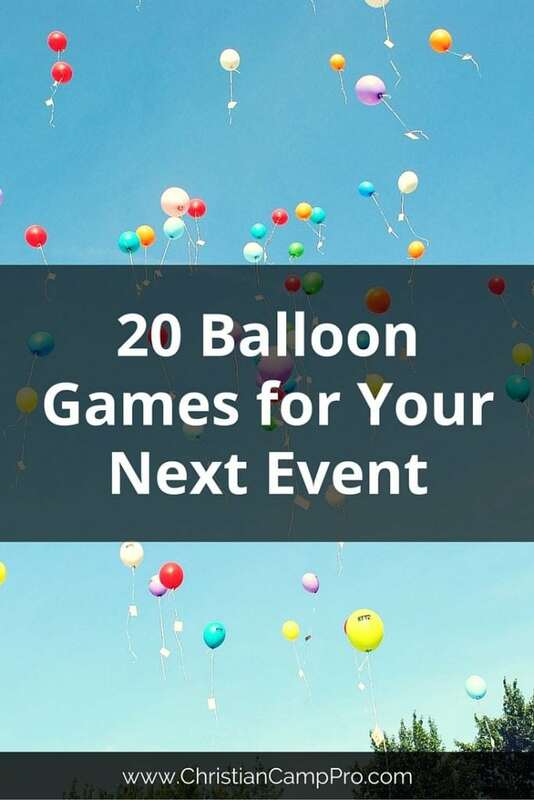 Listed below are our favorite balloon games that you should try out at your next youth camp or even adult retreat. 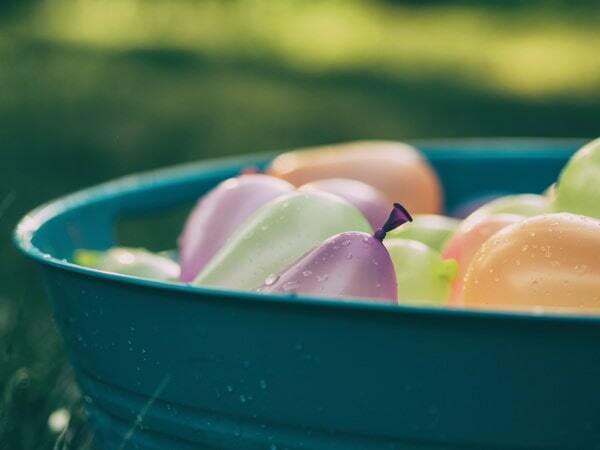 Water Balloon Fight: This is a tried and true game that everyone loves, but did you know that filling up those pesky water balloons doesn’t have to be so hard? Use these self sealing water balloons to fill up 100 balloons at a time.